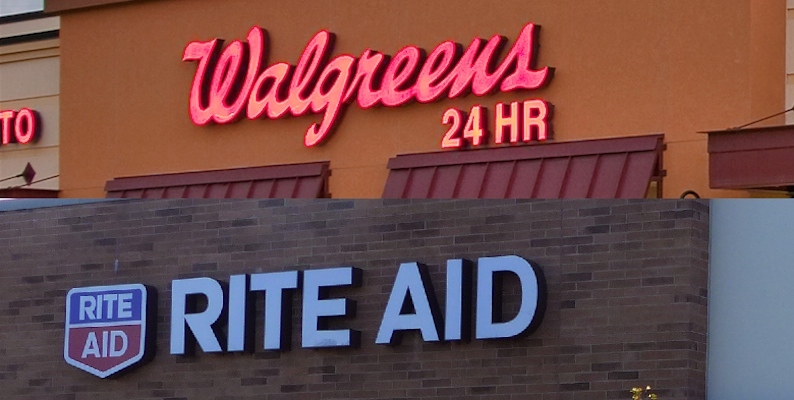 NEW YORK — Walgreens Boots Alliance Inc. (WBA) executive vice chairman and chief executive officer Stefano Pessina has expressed confidence that the company’s planned merger with Rite Aid Corp. will be approved by the end of July. “I am still optimistic that we will bring this deal to a successful conclusion, but there is no doubt that the process of getting clear for the transaction is taking longer than we expected,” Pessina said during WBA’s second quarter earnings conference call. “We are constantly and currently cooperating with the FTC [Federal Trade Commission], Rite Aid and Fred’s [Inc.] to get the necessary approval and close the ­transaction. Pessina noted that the changes to the deal that WBA announced in January — which included indicating its willingness to sell up to 1,200 stores and reducing the offer price for the deal by at least $2 billion — demonstrate the company’s commitment to getting the transaction approved while ensuring that the transaction meets its financial and strategic requirements. Fred’s CEO Mike Bloom said his company is also continuing to work to win approval for the WBA-Rite Aid deal by agreeing to acquire additional Rite Aid stores. “Fred’s Pharmacy remains committed to purchasing additional assets, including up to 1,200 Rite Aid stores, to the extent necessary to obtain the FTC’s approval of the transaction,” Bloom said. He noted that the deal would make Fred’s the third-largest drug store chain in the country and transform it from a regional pharmacy player into a national competitor. “We expect that acquiring the Rite Aid stores in these highly attractive markets will further accelerate our health care growth strategy and result in a company with enhanced scale and size that combined will be more competitive and create tremendous opportunities for our customers and team members,” Bloom said. In addition to the stores, Fred’s reportedly could wind up acquiring some buildings at Rite Aid’s Camp Hill, Pa., headquarters, as well as employing some members of Rite Aid’s executive team, as part of a sweetened deal proposed to the FTC.